Our partners in transportation, Petermann Bus has launched a new app called the Petermann Bus Tracker that allows parents to get live tracking information on their child's bus. Petermann can also send alerts to parents through the app. Check out the video below for more information. You can also download the informational sheet and step by step instructions on how to download the app. The Petermann Bus Tracker app will be available beginning March 4th on both the Apple and Android platforms. 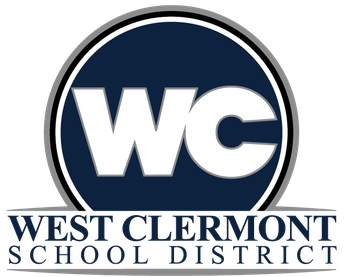 With this blog, I will discuss a variety of timely issues and provide information that I hope will be helpful to West Clermont students, staff, parents, business partners and community members. 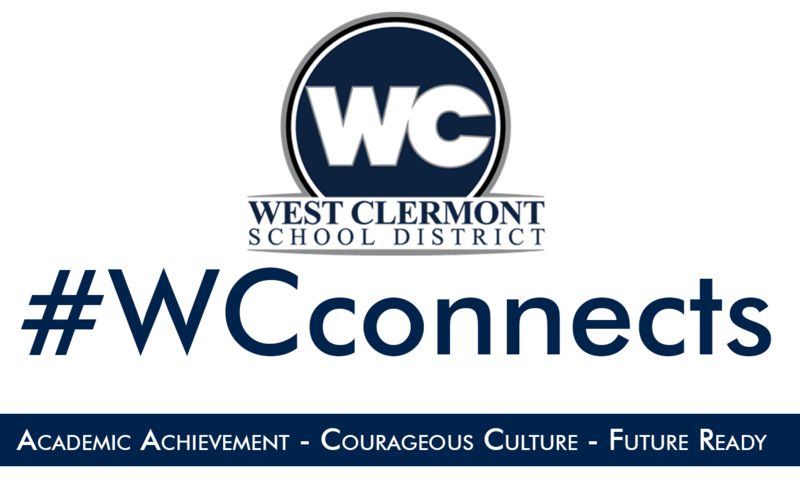 It's entitled West Clermont Words because words can help us tell our story, make us more connected, and help us see hope and possibility for our future. 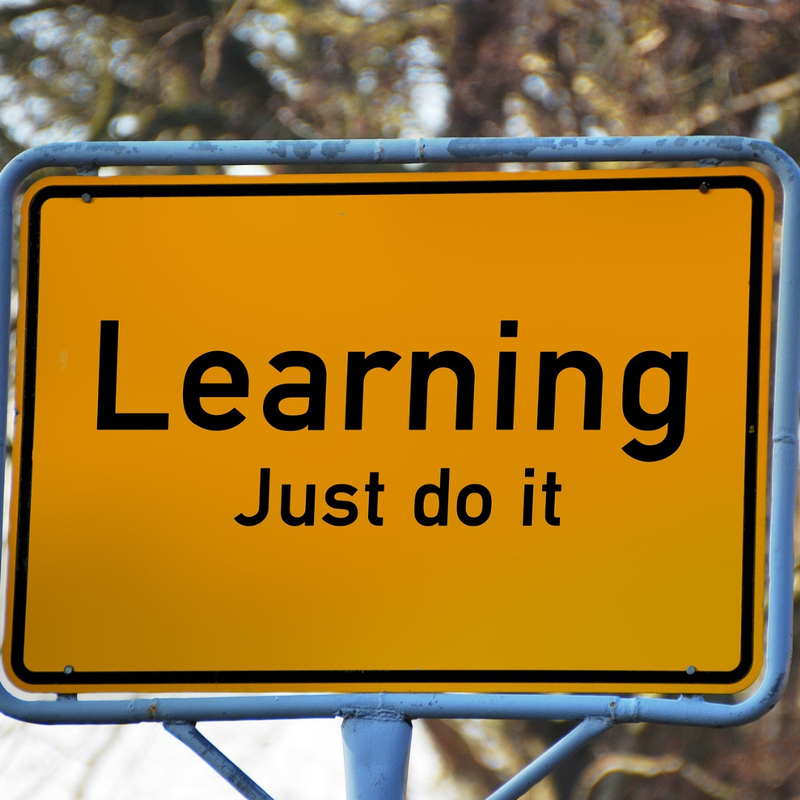 The topic this weeks is on Continuous Improvement. 2019 Winter Sports Award Winners! 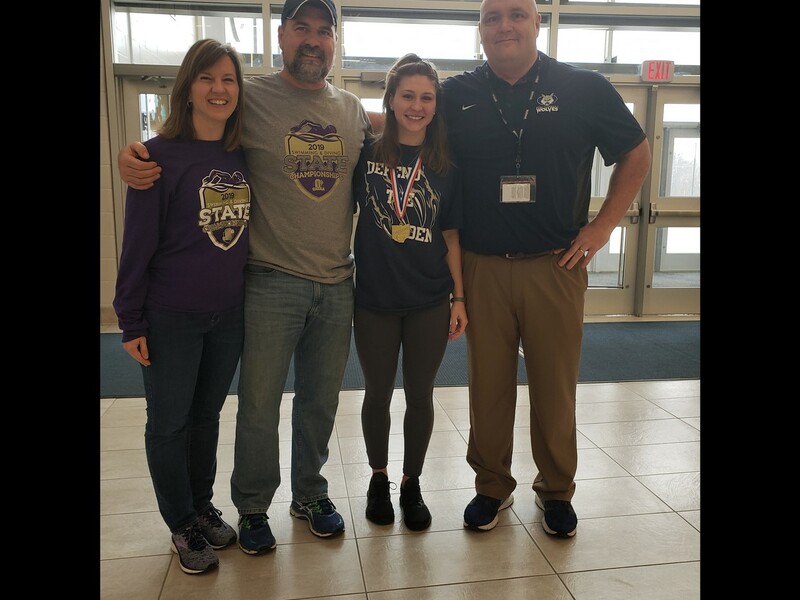 It was a great winter for our student athletes at West Clermont High School as we saw the first State Champion in school history crowned! Congratulations to Morgan Southall who won the ECC Diving Championship along with the OHSAA Sectional, District, and State Diving Championships! She will be continuing her diving career at the University of Kentucky. In other sports, the Boys Basketball, Wrestling, Boys Bowling, and Girls Bowling teams all captured the Eastern Cincinnati Conference Championship. 1st Team All Conference - Bryan Hertel, Brenden Imhoff, Matt Lewis, Ben Berger, Mitch Gibson, and Joe Wahl. 2nd Team All Conference - Ryan Walker, Jake Ransbottom, Will Turner, and Dakota Birdsong. Boys 1st All Conference - Elijah Dunigan, Jarryd Forthuber, Bryce Goad, Ryan Trainer, and Evan Williams. 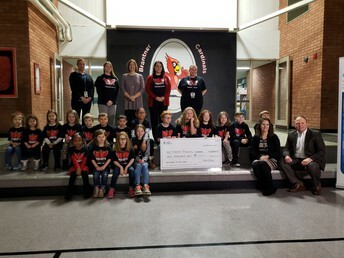 Congratulations to Brantner Elementary for being named the Duke Energy/Local 12 School of the Week! 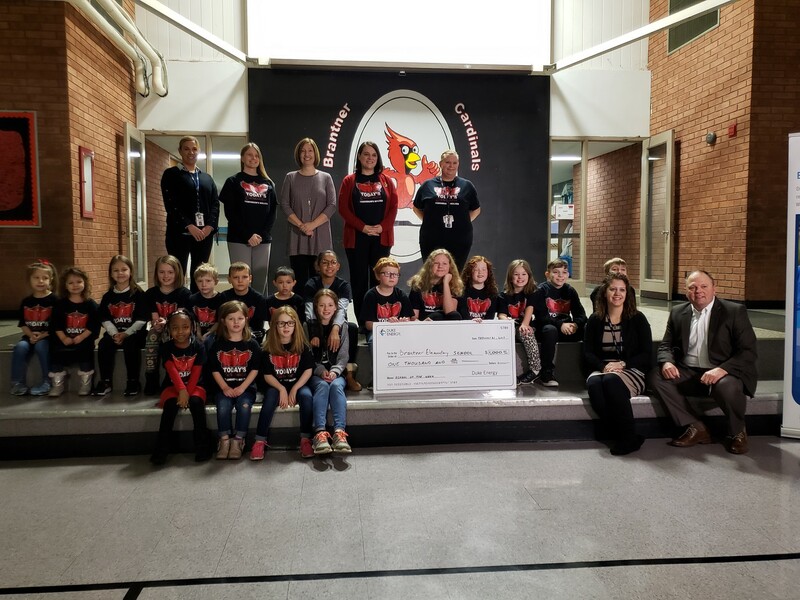 UNION TOWNSHIP, Ohio (WKRC) - Duke's Energy School of the Week is Brantner Elementary in Union Township. Despite Brantner shutting down next year, the faculty and students are making sure they make this year count. That means making every single person inside the school feel special. The staff decided to approach this school year in a positive light and they made a hashtag to document the school's final year, #oneyearmatters. 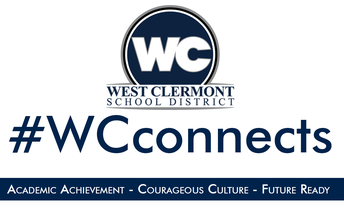 Please take this brief 5 question survey to assist West Clermont School District and HealthSource of Ohio gauge the level of awareness for the Wolves Wellness Center located at West Clermont Middle School. If you have any questions, please feel free to contact us at info@westcler.org. 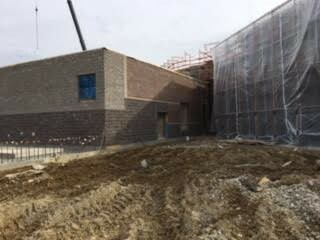 The construction of the new Summerside and Willowville Elementary Schools is continuing on schedule. The roof is nearing completion is spite of the wet winter we have experienced and we are finally going to be dry inside. The spray foam insulation and exterior brick is on-going inside the plastic tented areas with completion scheduled for early spring 2019. Inside the buildings the contractors have been busy with the rough-in of the electric, plumbing, fire sprinklers and HVAC systems. 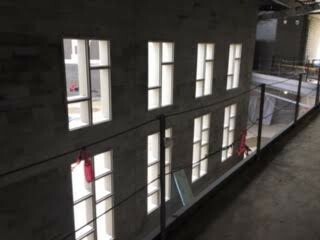 We are at the point that drywall installation and interior finishes will be starting very soon. The current buildings are scheduled to be demolished as soon as school is over for the year. 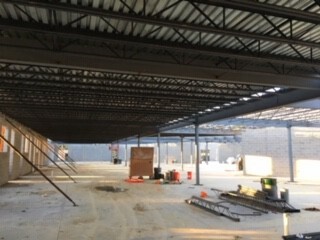 It is an exciting time as we start to see the buildings come together in preparation for the 2019-2020 school year. We will be holding Meet and Greet nights for the students who are transitioning to a new elementary school for the 2019-2020 school year on both April 3rd and April 10th from 5:00pm - 7:00pm. 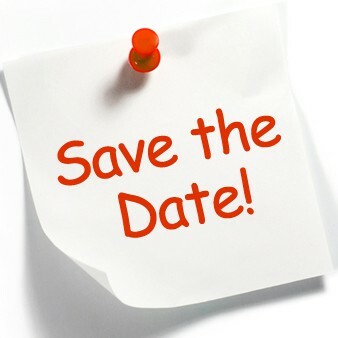 We will also be holding the closing ceremonies for Brantner Elementary, Summerside Elementary, and Willowville Elementary along with a groundbreaking ceremony for Clough Pike Elementary on May 18th. More details will be coming. All West Clermont Schools will be closed for Spring Break March 15th - March 22nd. 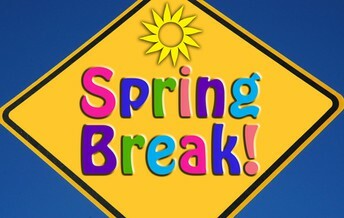 School will resume on Monday March 25th. 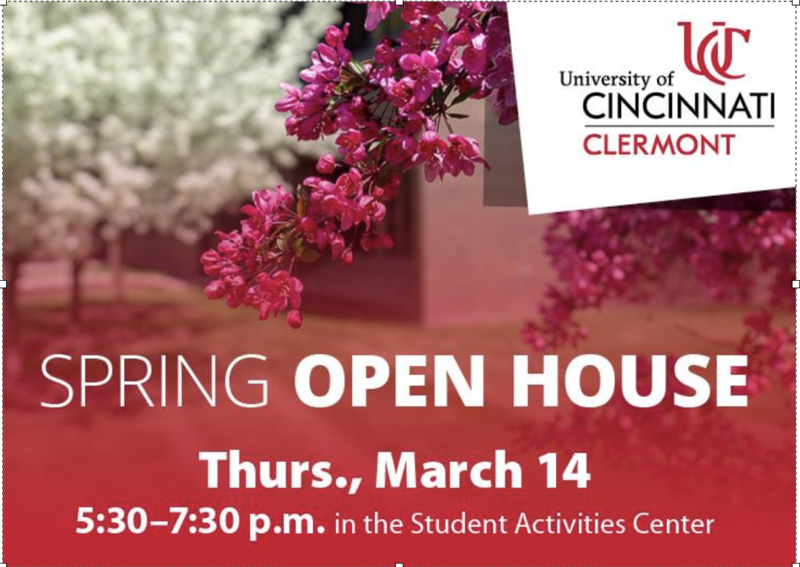 UC Clermont College will host a Spring Open House for future students on Thursday evening, March 14 from 5:30-7:30 p.m. in the Student Activities Center at 4200 Clermont College, Batavia, Ohio. 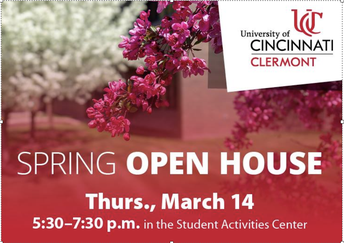 Prospective students can preview programs, meet faculty, tour campus and discuss financial aid with staff that will be available to answer questions. 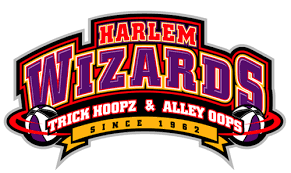 The $50 application fee will be waived for anyone who applies that evening. Contact 513-732-5319 or 866-446-2822 for more information. Our partners at MercyHealth will be providing medical tips on how our students, staff, and community members can stay safe and healthy. The topic for this issue: "Secretly Unhealthy Foods". You can read the full article at the link below. 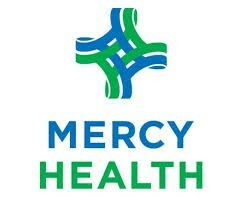 Thank you to MercyHealth for being the official healthcare provider for the West Clermont Wolves! Ever think a food is healthy only to find out it isn't? We've tracked down eight secretly unhealthy foods that can be replaced in your diet with healthier alternatives. The MercyHealth West Clermont HealthPlex offers more opportunities for Health & Wellness in the community. Membership includes over 95 group exercise classes per week, unlimited use of our state of the art cardio and strength equipment, use of our warm water and lap pools, and a variety of special events and family programming. We are also happy to announce we have added a Blessing Box at Brantner Elementary! If you are in need of food, there is accessible food at all 7 of our blessing boxes: Amelia Elementary, Brantner Elementary, Clough Pike Elementary, Holly Hill Elementary, WT Elementary, Willowville Elementary and 1st Presbyterian Church in Batavia.